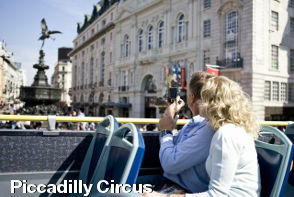 Experience the best of London aboard The Original Tour’s famous open-top buses. 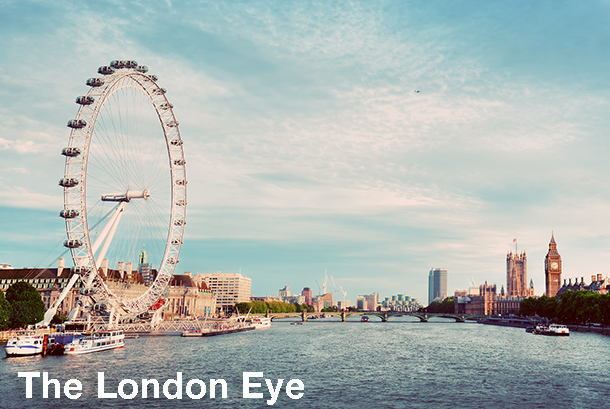 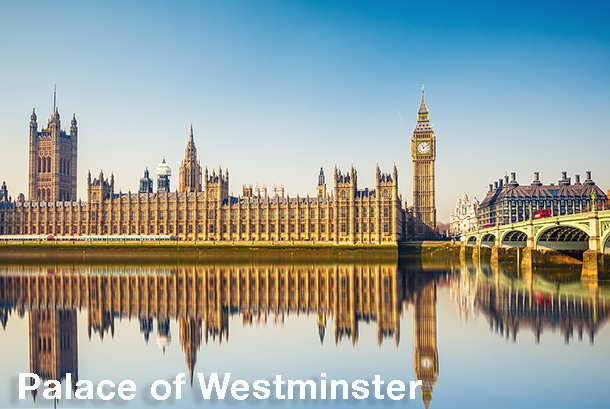 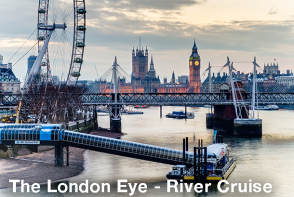 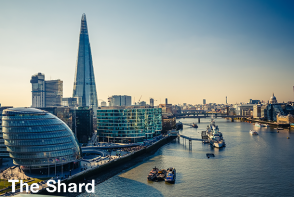 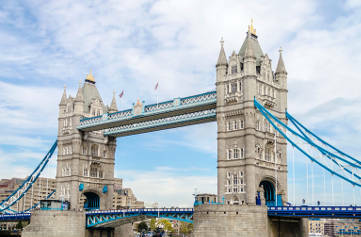 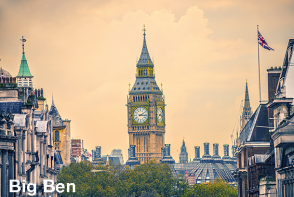 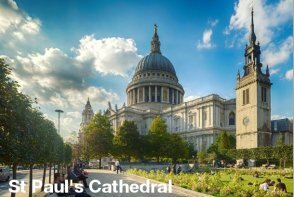 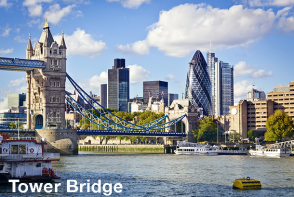 London’s most popular sightseeing tour offers its guests the ultimate introduction to the capital of the United Kingdom from over 100 conveniently located stops. 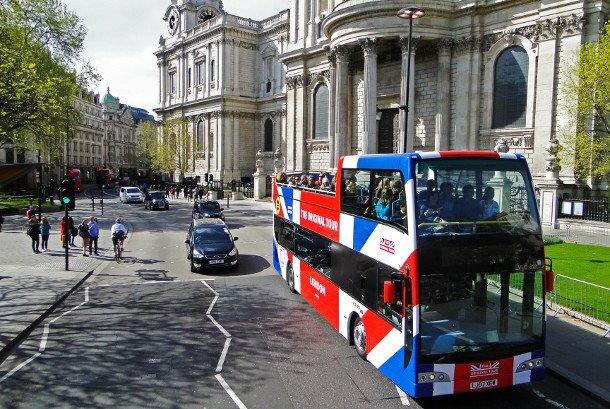 Tours include entertaining English-speaking guides, an unrivalled fleet of superb modern buses and 7 main tour routes, four of which offer full multi-lingual commentary in 11 languages. 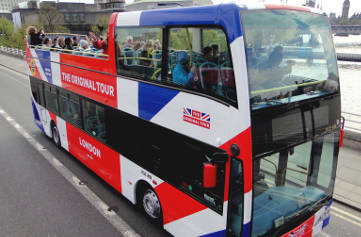 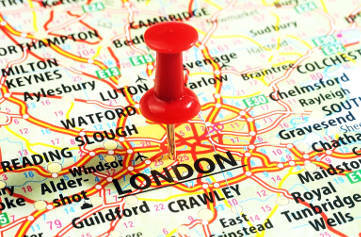 The Original Tour is the only London bus tour to be awarded the Visit England Quality Assurance approval.